Hi there, welcome to day 5 of our My Favorite Things November Teasers. Today it's all about a'la modes! And how adorable are this month's a'la modes again. 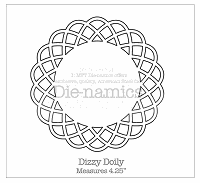 I always have such a fun time creating them as they just have such a pizzazz to them. 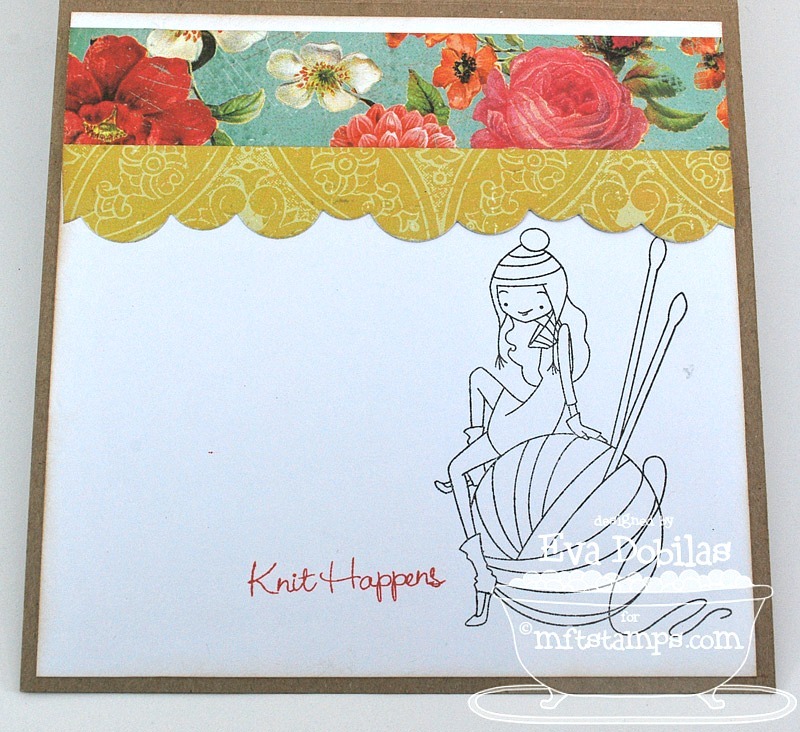 Today I created a card with using a'la modes Knit Happens, and she is just a ball of fun. I used to knit a lot, so this is close to my heart! Don't you just love her little hat and leg warmers? My paper choice for this card was Crate Paper. And here is how I finished my inside.